OLD PARKED CARS. : 1986 Honda Civic CR-X. I think the flush headlights on this car suggests it's an '86 or an '87. What a find! 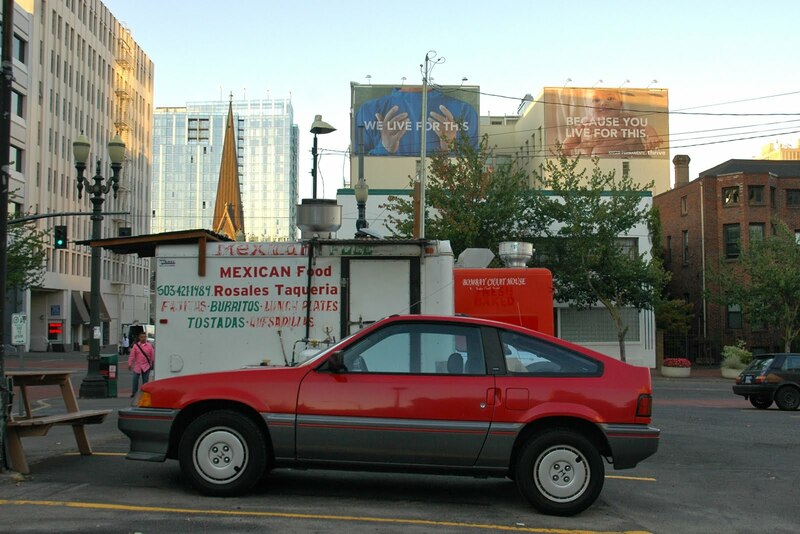 Unmolested CRX's are so hard to come by these days! oh man, one of my favorite Honda's. this is one of the cleanest unmolested 1st gens I have ever seen, It's like it just rolled right off the showroom floor. no rust or visible blemishes, I have seen a si in this condition but never a base model. fantastic little machines, I wanna drive one one day to see if the handling is as legendary as they say it is. Clearly, the Pacific Northwest shields these Japanese cars from the ravages of oxidation. I'm pretty sure there are approximately zero remaining 1st gen CRX's in the Northeast as clean as this. Actually, there probably aren't a lot of 1st gen CRX's remaining in the Northeast, period. i used to have a 90 crx in black that i bought new&kept it till 2 years ago,sold it only bkz i was gonna move from tucson to new york,believe it or not i drove all over the country&canada in 20 years of my ownership&put about 500 k miles on it,had to do the head gasket once&timebelt 7 times but that was it.one of the best&most charactrastic cars in universe. i love a clean crx, and i actually want to own one, and i always think of photographing them — but i wonder why you posted this car and not another non-flush-headlight example? As stated before, the flush headlight are '86-87. So are the darker tinted tail lights. 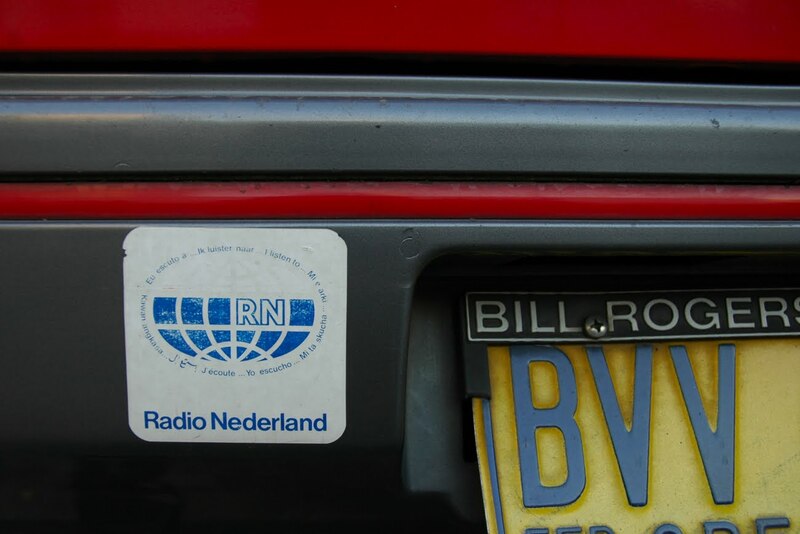 The darker grey lower panel suggests '87. Beautiful. The way it should be, no JDM/stance hipster garbage. It's either an '86 or '87 model. They're essentially identical, with the flush headlamps, dark-tinted taillamps and darker grey cladding used for both years. 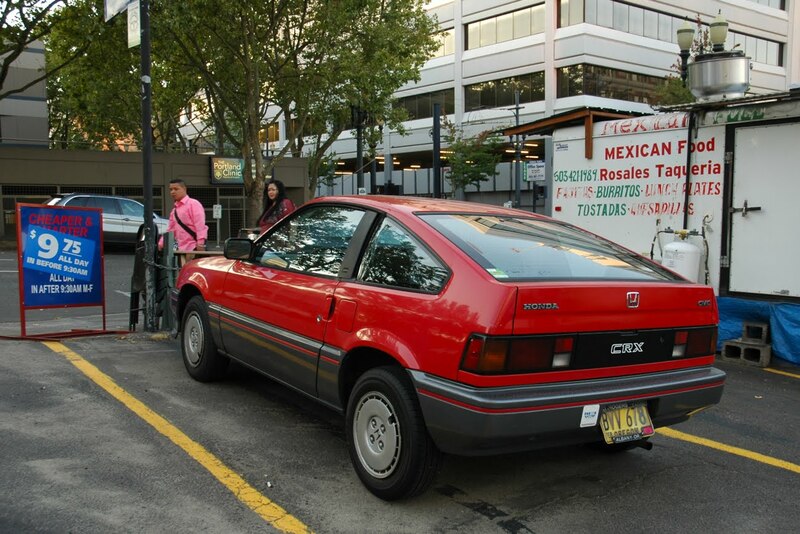 By the way, US-market models don't get the hyphen in "CRX." 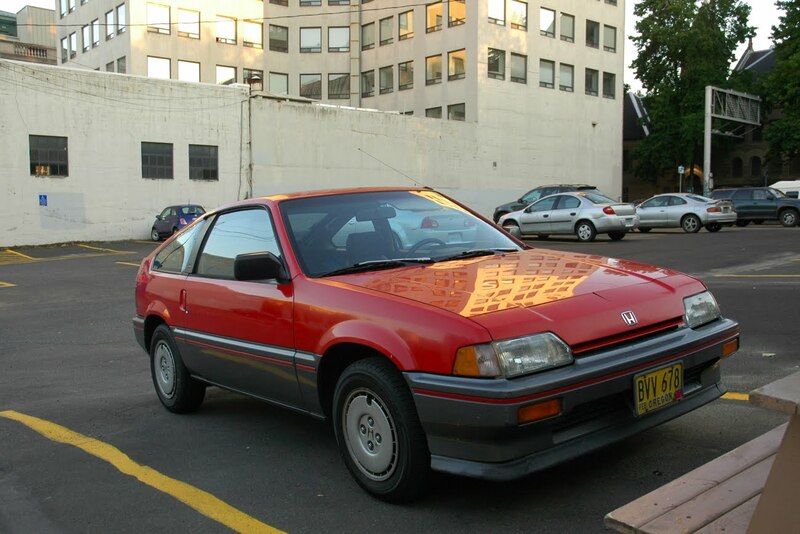 I bought an '87 CRX new. Still have it! And always will. Thanks for the comments and model year feedback! Oh, and to top it off, the car referenced in my previous comment was an Si!